State Representative Harold V. Dutton Jr. (D-Houston). Public radio stations from across the state collaborated on this series looking at the death penalty in Texas – its history, how it’s changed, whom it affects and its future. The following story is from Houston Public Media. Texas is set to carry out its second execution of the year this week, barring a last minute reprieve. Another seven executions are planned by July. The use of the death penalty has been on the decline in Texas in recent years. But one state representative from Houston has made it his mission to end it all together. He had already tried to stop new death sentences in Texas, after seeing states like Illinois take similar steps. In 2001, Dutton proposed a bill that would keep the appeals court from sending back any death penalty cases to the lower court for two years. That one made it to the House floor. That was before Dutton’s fateful cup of coffee. Dutton offered his first bill to abolish the death penalty in 2003. He’s filed at least one bill to that end every legislative session since. Dutton also began to bring former inmates to testify at the Capitol. Some had been sentenced to die, but were exonerated after DNA or other evidence proved their innocence. Others had pled guilty, even though they weren’t, in order to avoid a death sentence. Dutton says their stories have changed minds but rarely votes. “There are members who have said to me privately, ‘Harold, you know, I like the idea you file that bill every year, but I just can’t vote for it, because I don’t think I’d get reelected,’” he says. Dutton is not the only reason Houston and surrounding Harris County are at the epicenter of the death penalty debate. Kristin Houlé heads the Texas Coalition to Abolish the Death Penalty. She’s tracked the number of death sentences in Texas over the past four decades and broken them down by county. 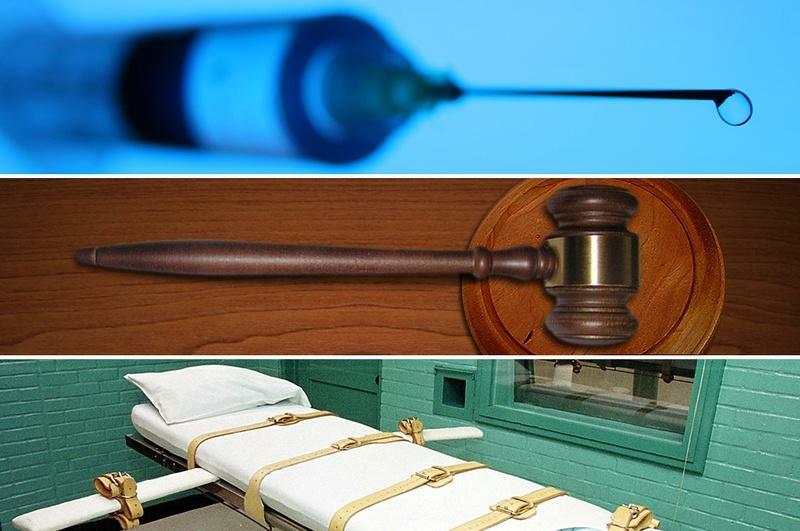 There are several reasons why death sentences have been falling in Texas. The use of DNA testing, for one. Another is negative publicity over botched executions. Then there’s the cost. Because of the lengthy appeals, it often costs hundreds of thousands of dollars more to execute someone than it does to keep them in prison for life. “I think there has been more of a tendency for juries to opt for the sentencing option of life in prison without the possibility of parole when they have that opportunity,” says Jack Roady, criminal district attorney for Galveston County. 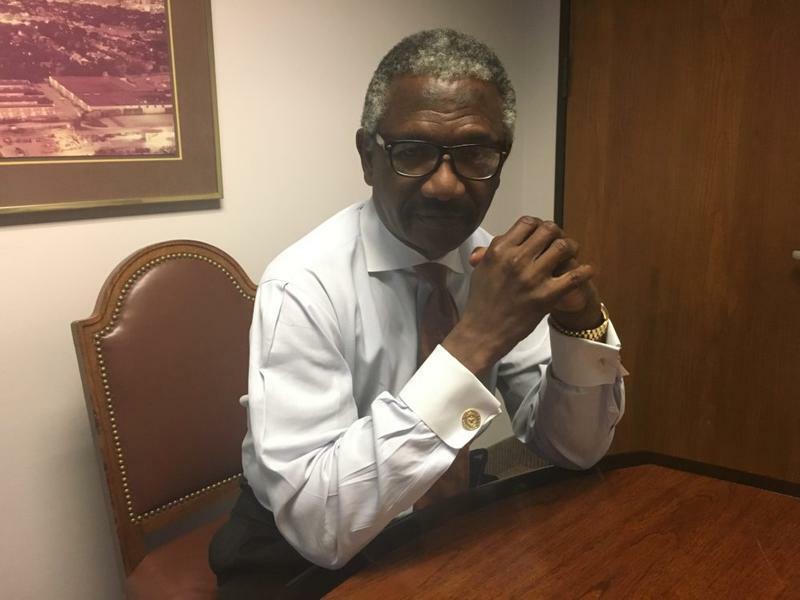 Roady feels most of his constituents aren’t ready to give up the death penalty as a way to punish what he calls “the worst of the worst,” though he says abolition could happen if enough Texans decide that’s what they want. Dutton’s already filed his bill for the 2017 legislative session. He’s hoping, this year, more of his colleagues will join him. 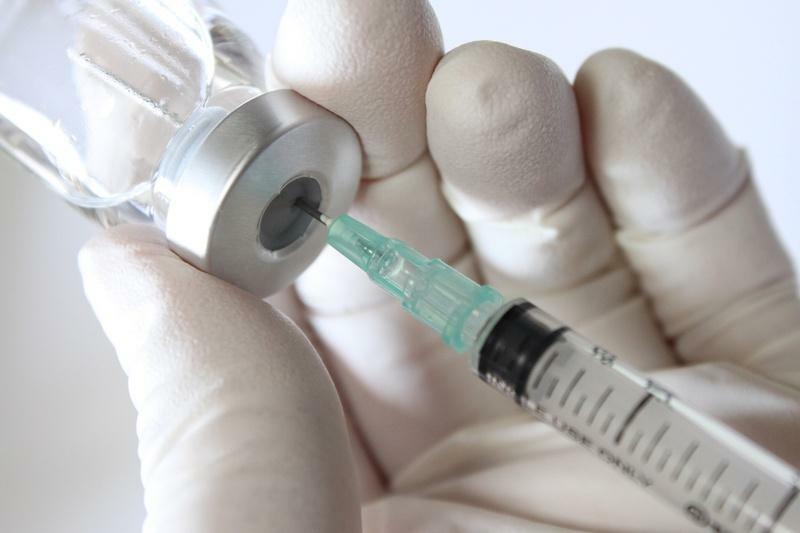 Texas on Tuesday sued the Federal Drug Administration for what it says is an "unreasonable delay" in deciding whether to allow the delivery of execution drugs from India. The lawsuit comes more than 17 months after the FDA seized 1,000 vials of sodium thiopental at a Houston airport. 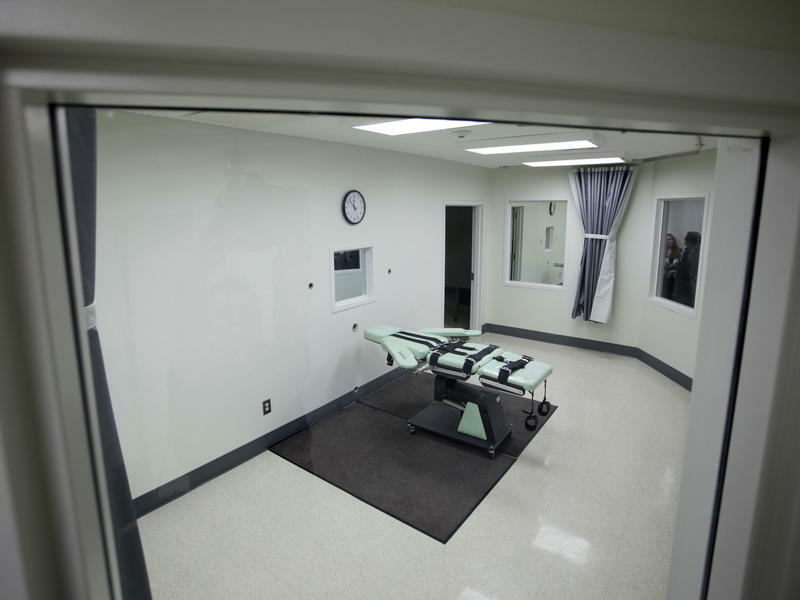 Texas — the state that has executed the most people by far since the death penalty was reinstated in the United States 40 years ago — had the nation's second-busiest death chamber this year for the first time since 2001. Georgia’s nine executions in 2016 surpassed the Lone Star State’s record-low number of seven.